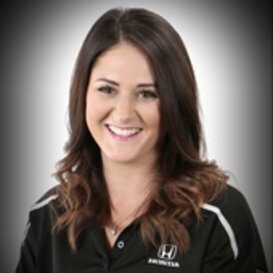 Portland Street Honda was pleased to welcome Jessica Drennan to our sales team in the summer of 2015. If you are in the market for a new or used vehicle, why not make Jessica’s day by allowing her to make yours? 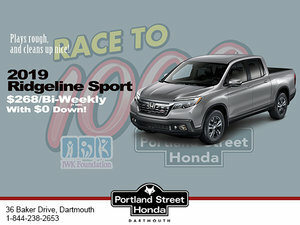 Call or Visit Jessica today at Portland Street Honda!